After nine minutes of inactivity the parent will be warned that their session is about to expire. This will count down one minute and give the parent the opportunity to continue their session or to logout. 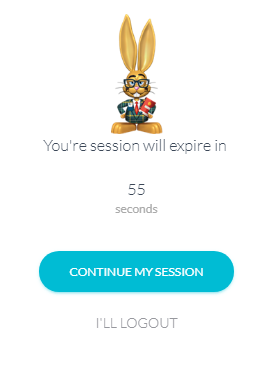 If no response is received within that minute, the portal session will automatically close out and the parent will have to log in again.